Adds seven new general merchants in the towns that do not have them. The CM Merchants Mod was created by Cutthroat Mods and is furnished as is without promises or guarantees to be bug free or conflict free. 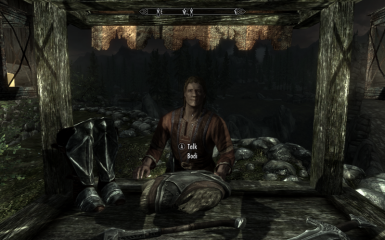 The mod uses the default companion system and any bugs inherent to the game or caused by other mods that alter the default companion system are not the responsibility of Cutthroat Mods. The Creation Kit - Steam download listed under Tools. 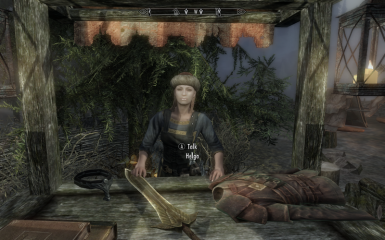 CM Merchants mod adds seven new general merchants in the towns that do not have them. 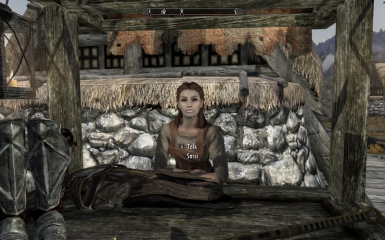 The merchants can be found at merchant stands near the local inns in each town. 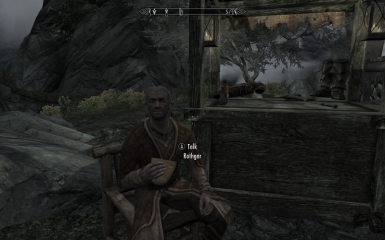 So now, instead of lugging a full inventory all over Skyrim to find a merchant, you can visit any town nearby and find a ready market for your goods and be able to resupply for your next adventure. Official Skyrim patch 1.6 or greater required. Download and install by one of the following methods. Nexus and activate after download. Drop the CM Merchants.esp and graphics folders into your Data folder. 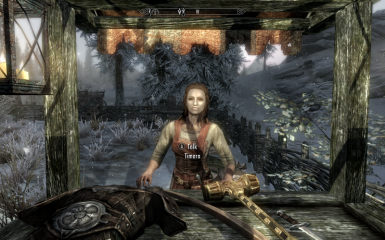 Activate the mod using a mod manager prior to playing Skyrim. 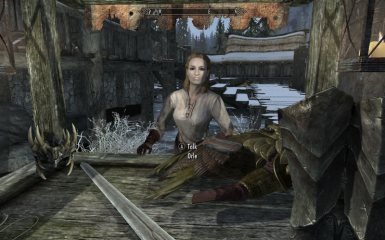 If you used a mod management program, use it to uninstall. Otherwise delete CMBeautifulCompanions.esp and graphics facegendata files from the Data folder. Load order will not make any difference. 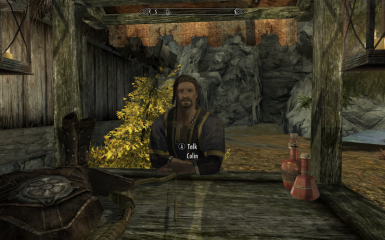 Should not conflict with any mod except those that specifically place objects where the merchant stands are located. Version 1.1 - Reworked markers and AI packages to restrict merchant business hours to 8 AM to 8 PM so that merchants can retire to the inns at night, all except Rothgar in Karthwasten who's open 24 hours a day since there is no inn in that village.